Sharing a layout I created for Simple Stories using the SUB ZERO Collection. It's all about skiing and honestly I've never tried! I've had issues with my knees ever since I was 10 years old and have a serious phobia when It comes to skiiing, skating and well lots more. I had to dig in my photo albums to find a photo of my husband skiing in Banff and Lake Louise in 1998! Yes When we first met I took him skiing in the Rockies with a few of our friends. It really was beautiful and so breathtaking. I enjoyed the ski lodge while everyone was on the hills. Here is another pic of hubby and I posing in front of the lodge at Sunshine Village. 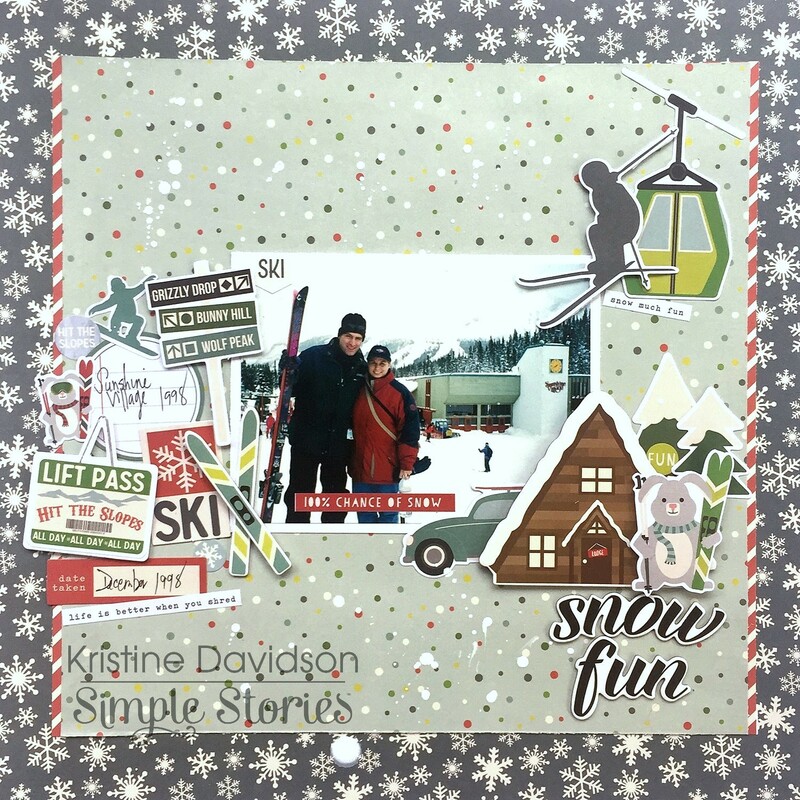 I hope you enjoyed my layouts today - and you can see more of my work on instagram @KristineDavidson and of course @SimpleStories_ for more great projects from our design team. 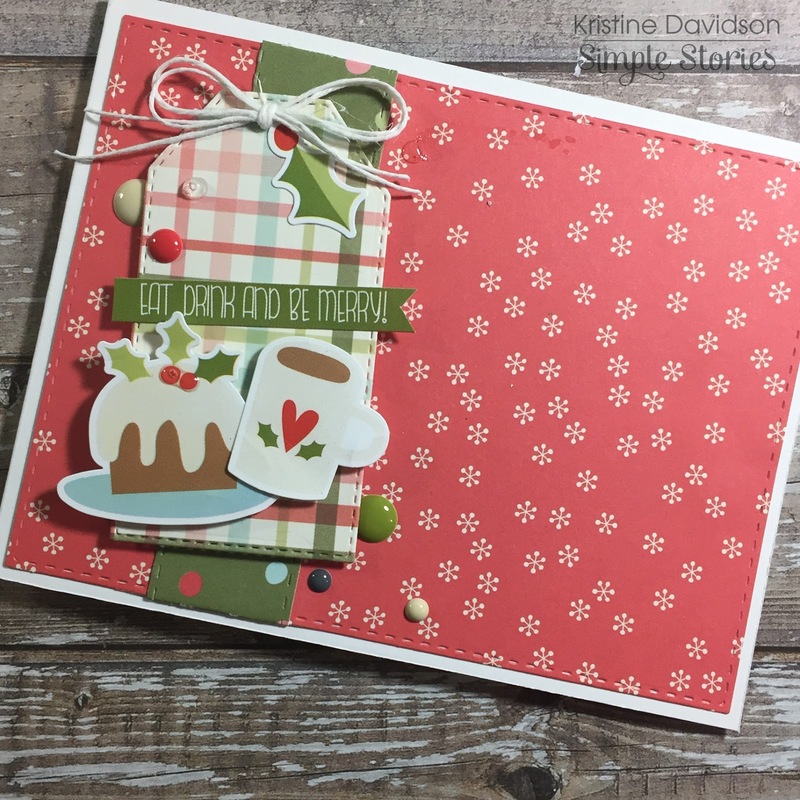 I am be sharing 4 cards I created using the sweetest Winter Collection from Simple Stories called “Oh What Fun” . 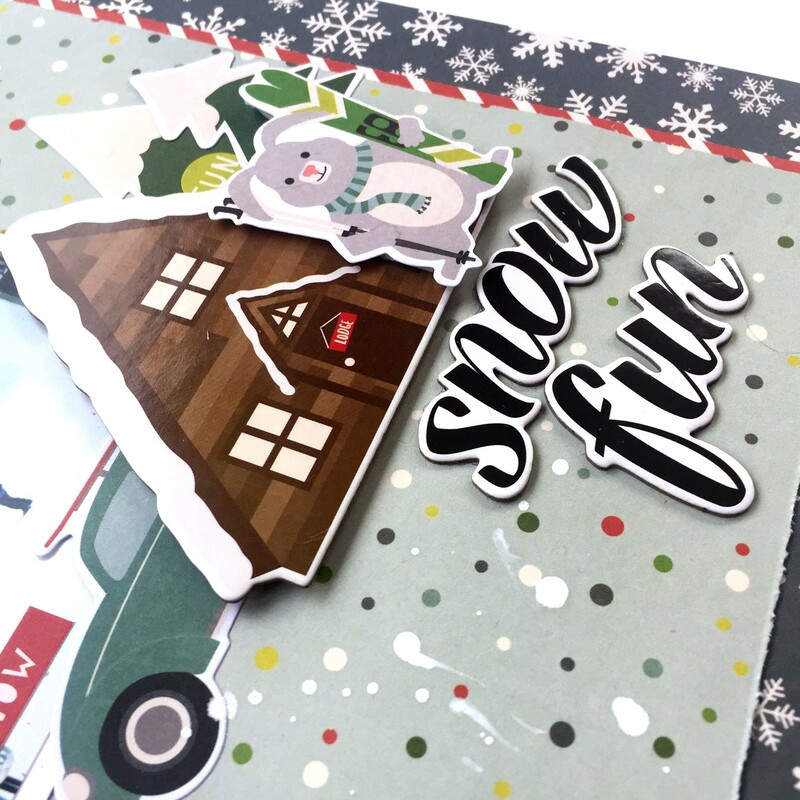 Using some of the journal elements from this collection makes it so easy to create the cutest holiday cards. 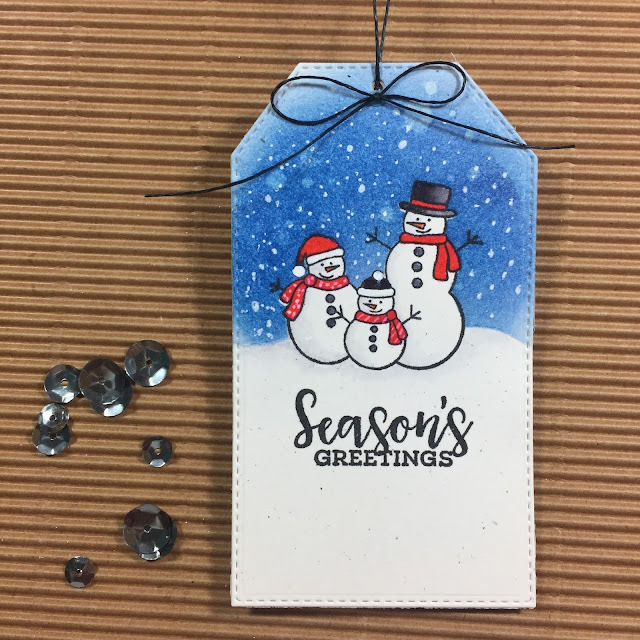 I added some twine, dimensional adhesive, and a few enamel dots to create the perfect holiday cards. 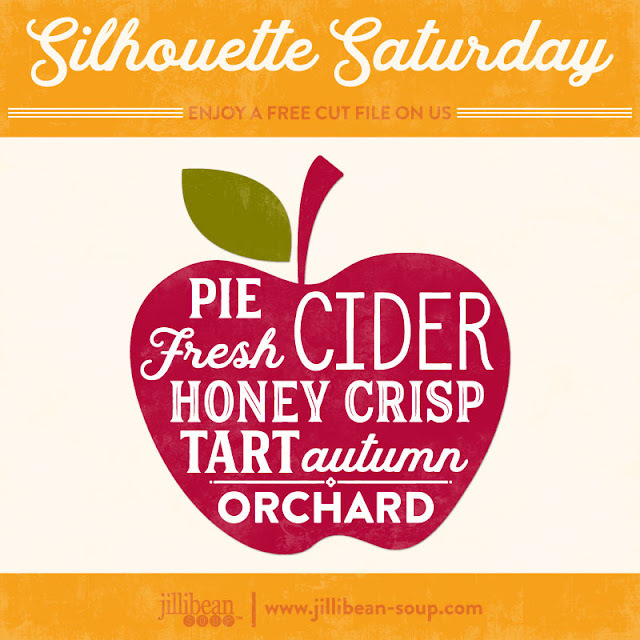 I have a tutorial on Stamping and Masking on the Jillibean Soup blog. 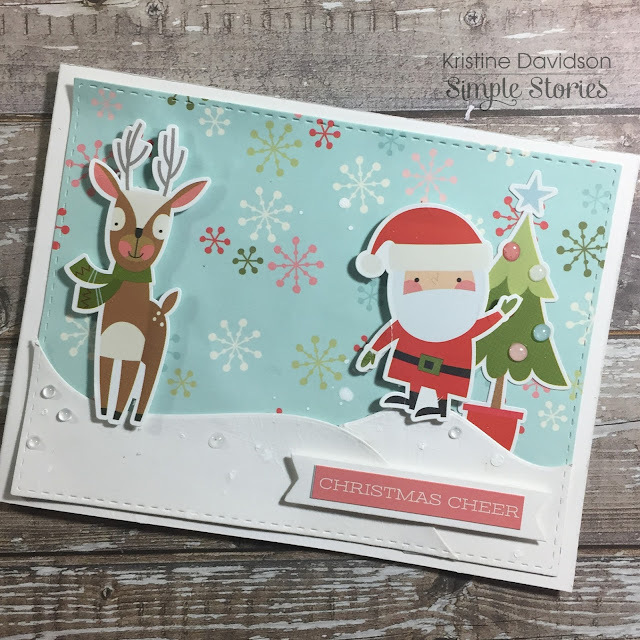 If you are interested in learning more about masking please CLICK HERE. I share a few samples and show you how to create that beautiful winter scene using stamps and distress ink. 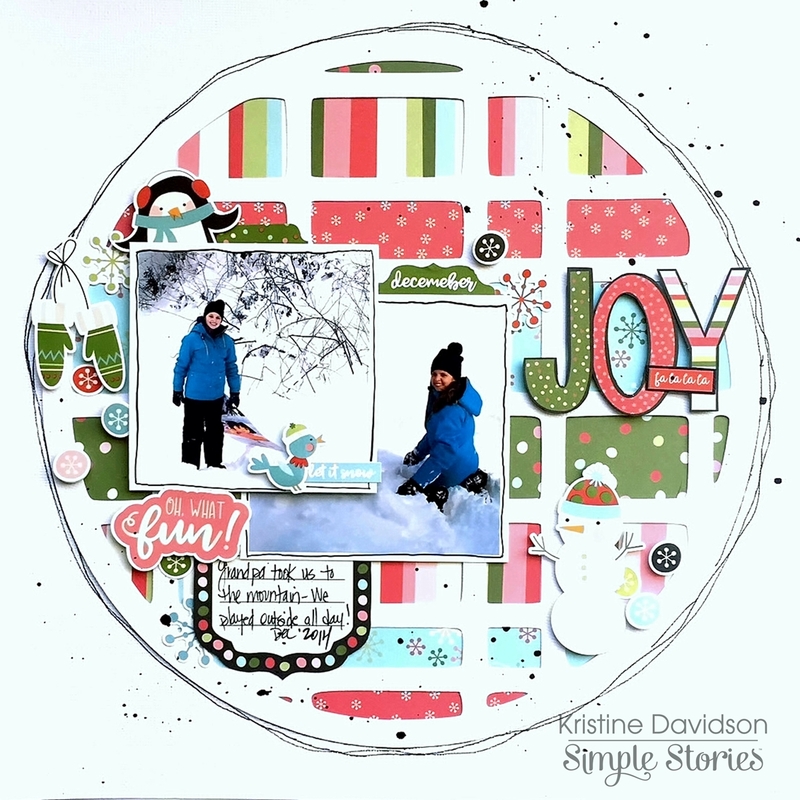 I am sharing a layout using the cutest winter collection called “Oh What Fun” . A winter collection with red, pink and blue … yes please! 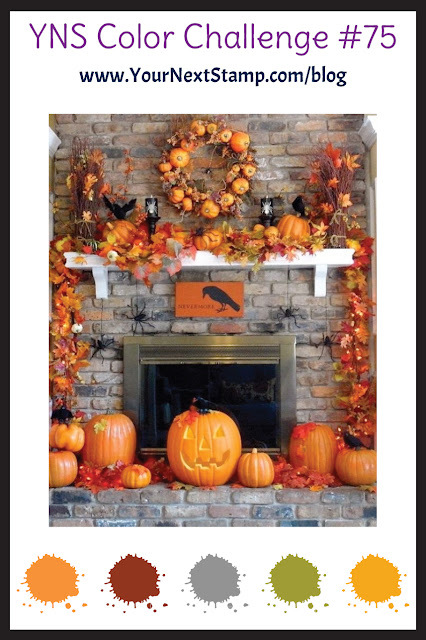 I used a cut file for my background in this page. I thought it would showcase all the different papers in this collection. 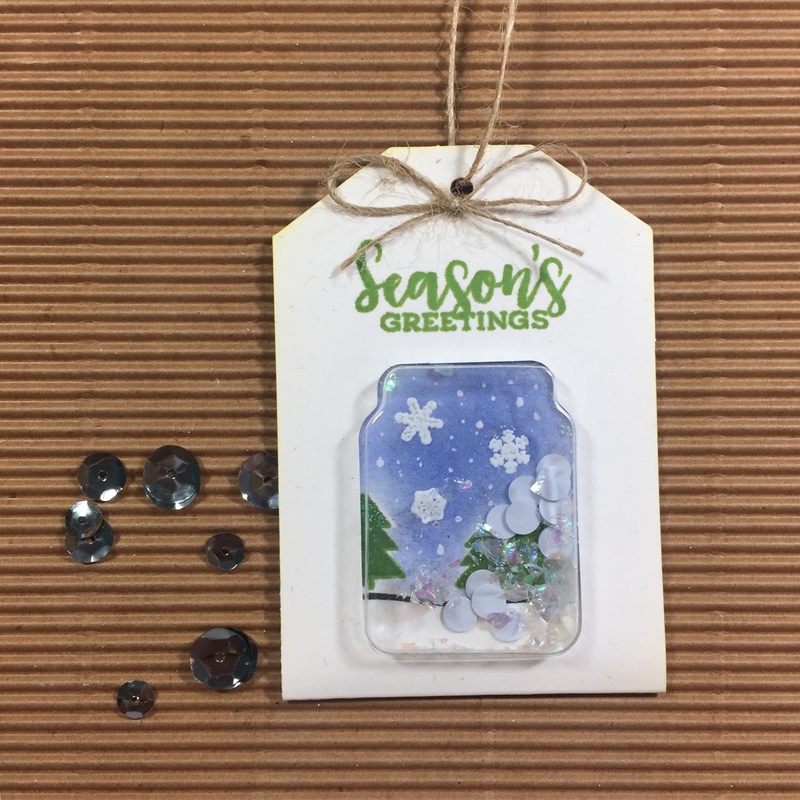 As you now the winter months make it really hard to photograph a nice white background .. sorry about the lighting! I wanted a bit of black included in this layout. I added black doodles around the entire cut file, some in the penguin on the top left hand corner, in the journal tag and in the JOY cut out letters. I feel that this brings the layout together. Eve n if my background is white, the picture is a bit white in the background the colors in this layout just pop! It's Silhouette Saturday at Jillibean Soup today! 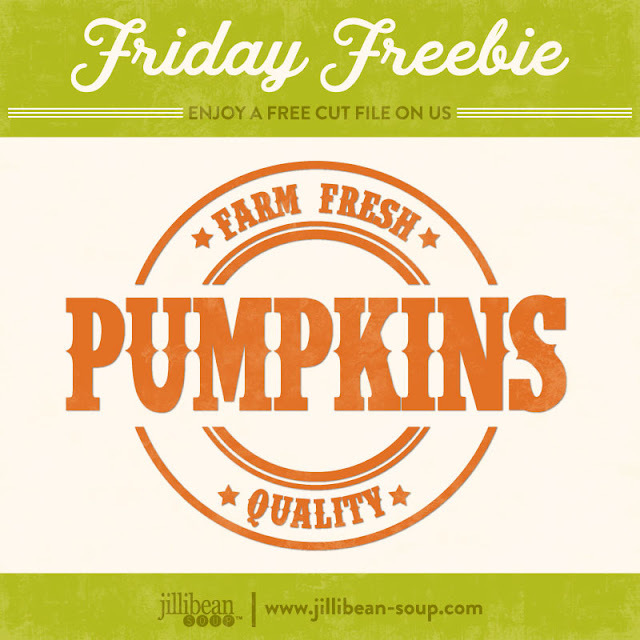 CLICK HERE TO DOWNLOAD YOUR FREE CUT FILE! 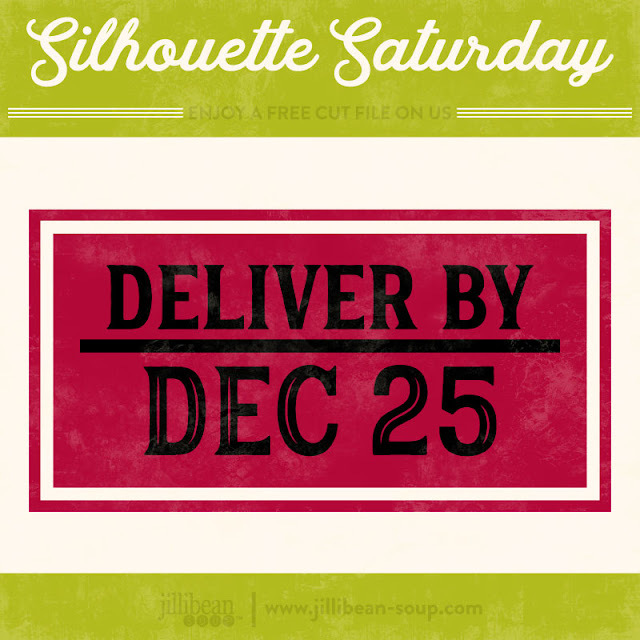 CLICK HERE for the Silhouette Online Store! 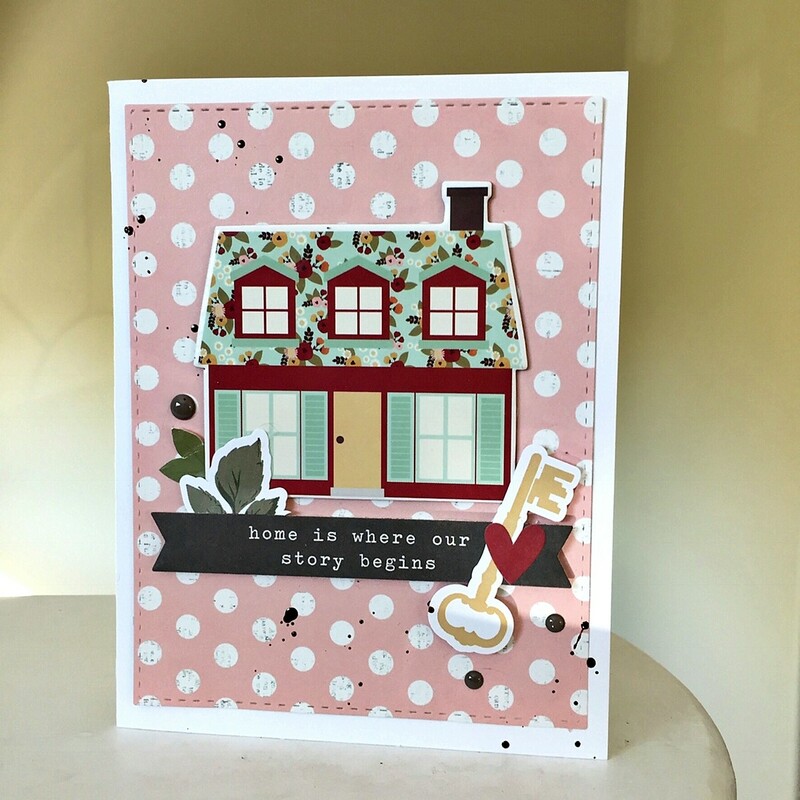 A few weeks ago, myself and some of my other scrapbook friends were asked to create something using WALLPAPER for an article that was going to be featured on the WAYFAIR.ca website. I was a bit excited and honored to have been asked to participate and I never thought creating something with wallpaper would be so much fun. I was given the option to select 2 patterns and my first choice was this floral and botanical pattern called In the Spring Air . 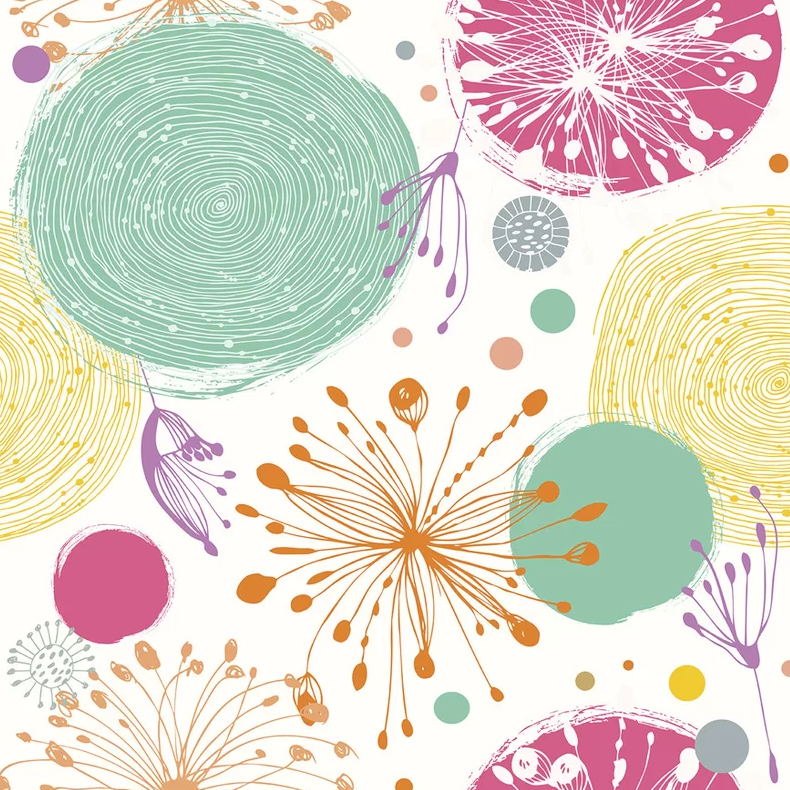 I loved the patterns, the multiple colors and the circles. with the ability to cut out a few of the elements in this pattern to create my own embellishments or designs. Did you know you can purchase SELF ADHESIVE wallpaper?! Yes!!! 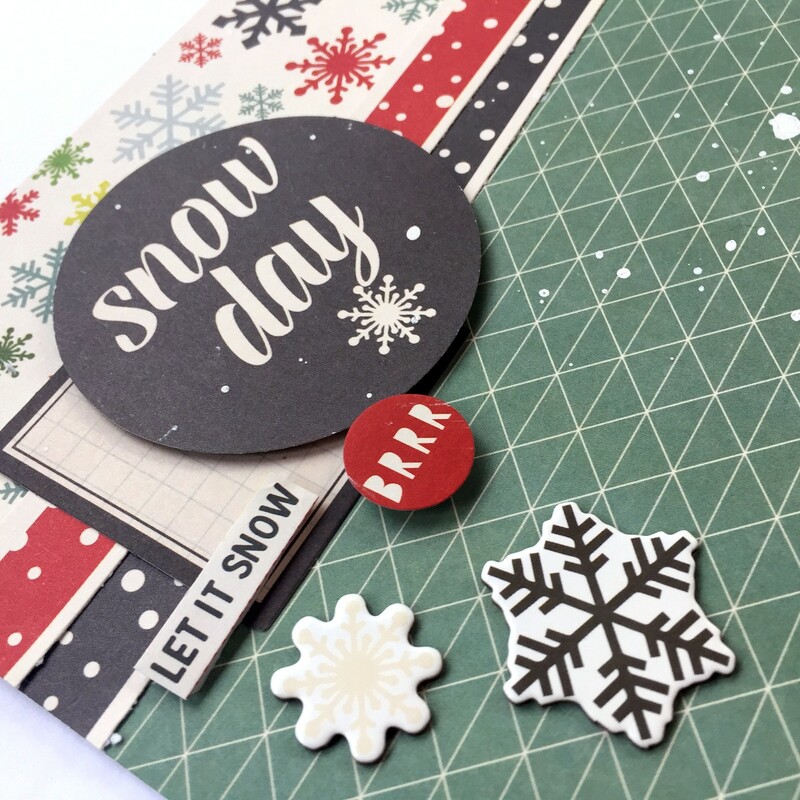 You can cut out shapes and patterns that you'd like for your layout or card and adhere it to your cardstock, piece of wood, chalkboard and any other medium. AMAZING! I created 4 cards with the same wallpaper. The first 2 I used some distress ink for my background to add some color on the white cardstock. 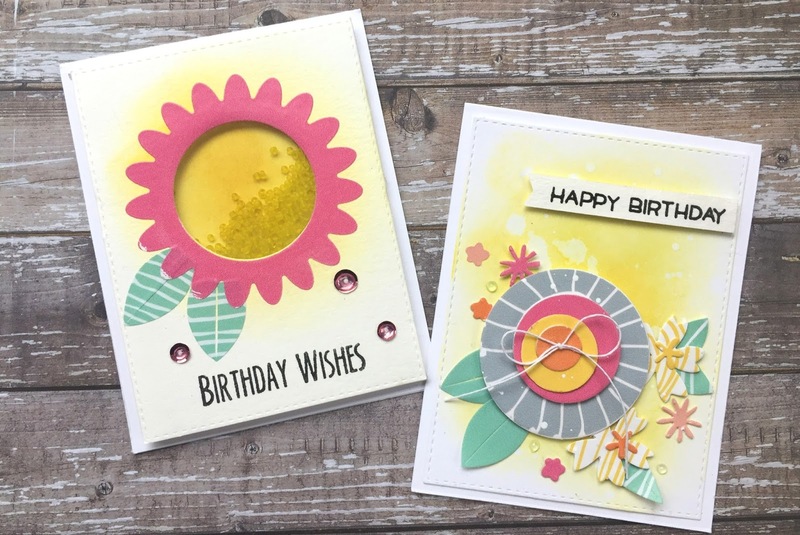 I created a shaker card with a die set for Birthday Wishes and the other Happy Birthday I used a circle punch and leaf die set to create the flower and leaves. 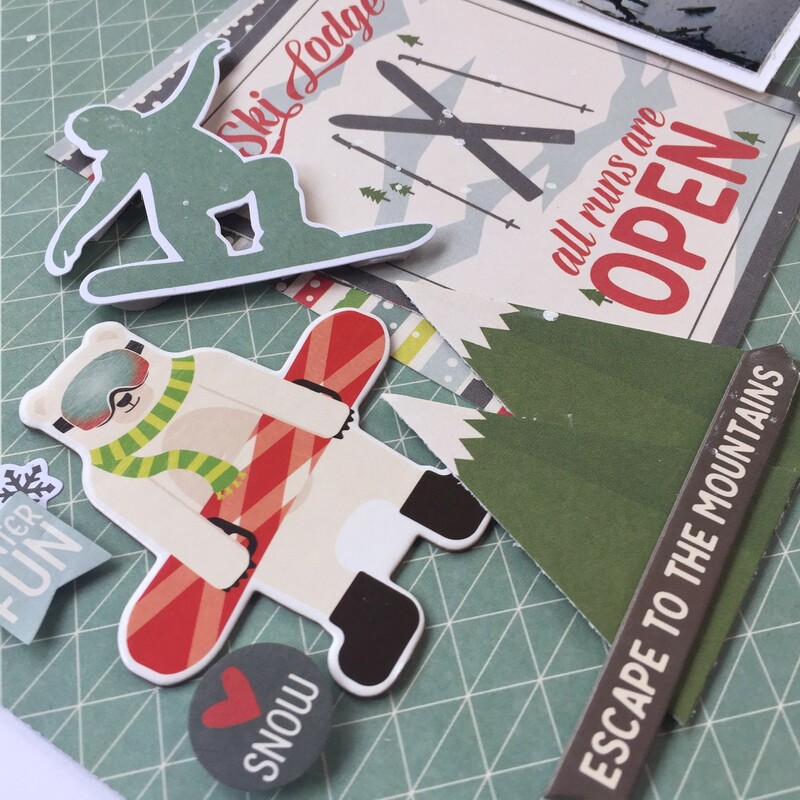 It really was so easy and having this Self Adhesive wallpaper made it even easier to create great cards quickly! The last 2 cards I cut up one of the patterns on the wallpaper to size 4.00" x 5.25" This allowed me to place this on a smaller piece of cardstock so I could use some dimensional adhesive and create a layered look. The stamp I used is from Close to My Heart and I used a square die set to finish off the edges. As you can see these are so simple to create and really so much fun! 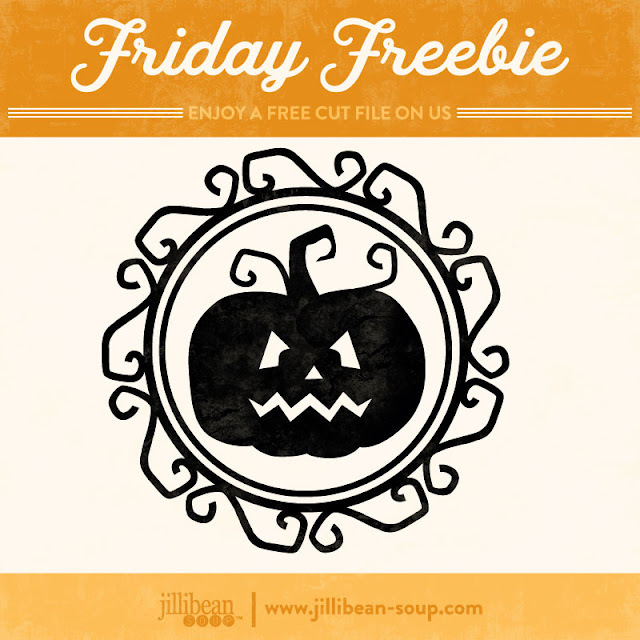 Get yourself some wallpaper and create your own projects! Just Sketches V1 Is going to be ready and released Tuesday Nov. 21st 2017 ! 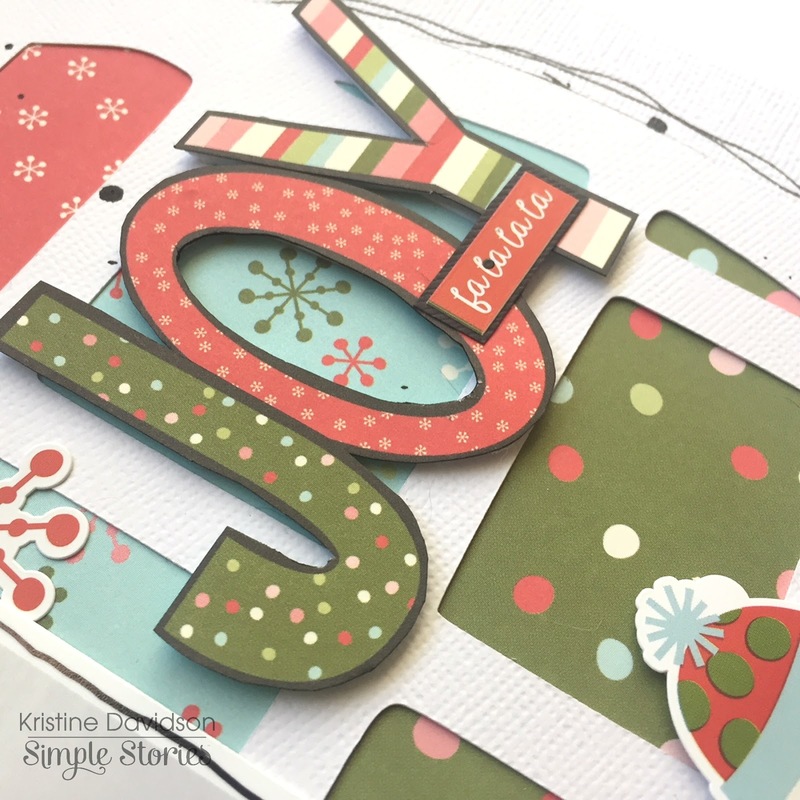 I am excited to share with you this NEW version of Creating With Sketches called JUST SKETCHES! 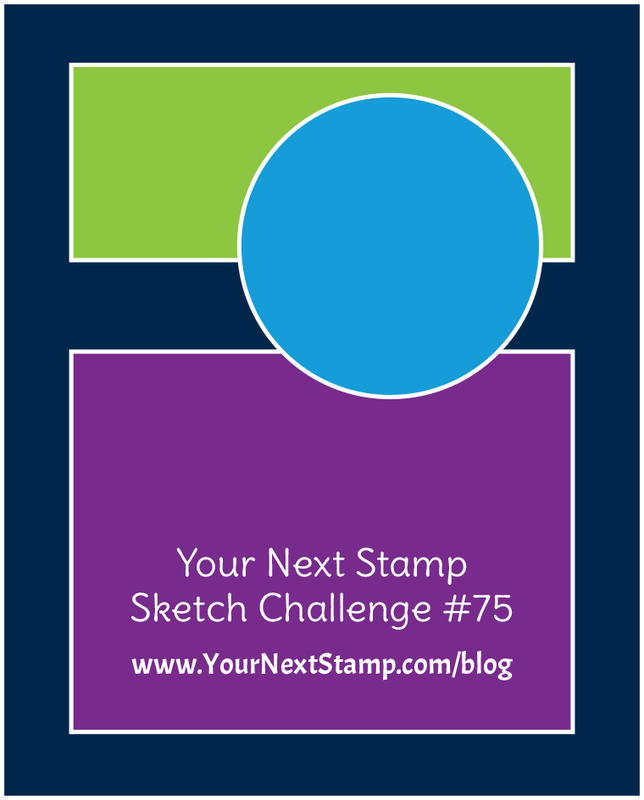 I have created over 100 NEW Never before seen sketches for this eBook. This format is a bit different from the others and that it contains ONLY sketches. 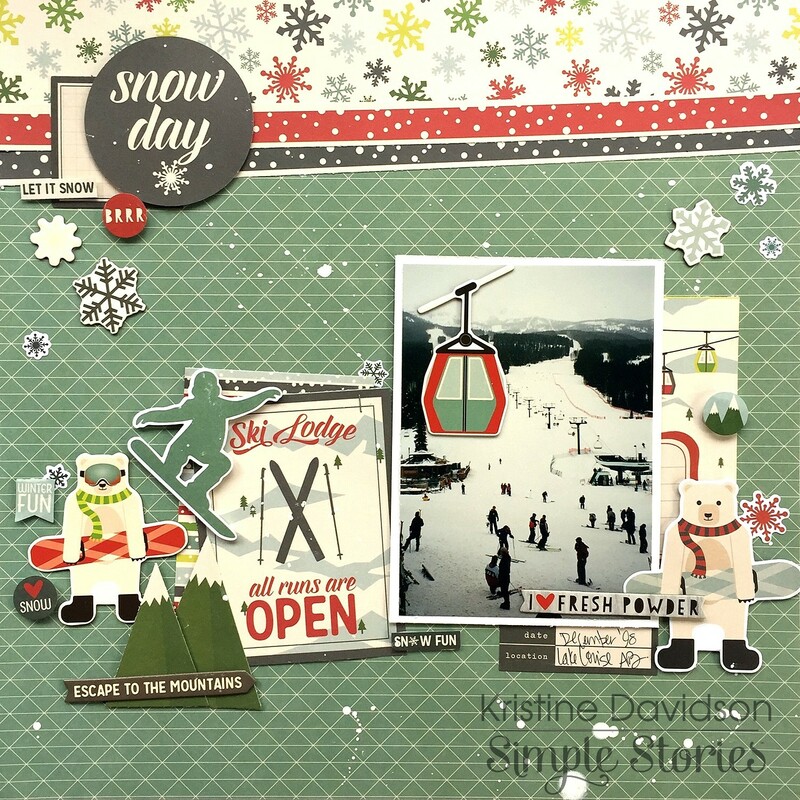 I have no samples or guest designers for this publication and it showcases Sketches only. A great format that is easy to print the pages and sketches you'd like to create with. 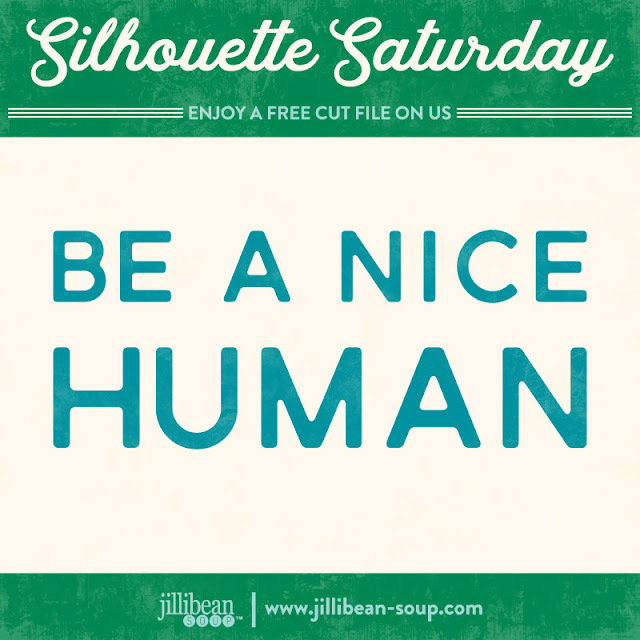 Also Included are FREE Digital Cut Files that you may Use for your layouts. 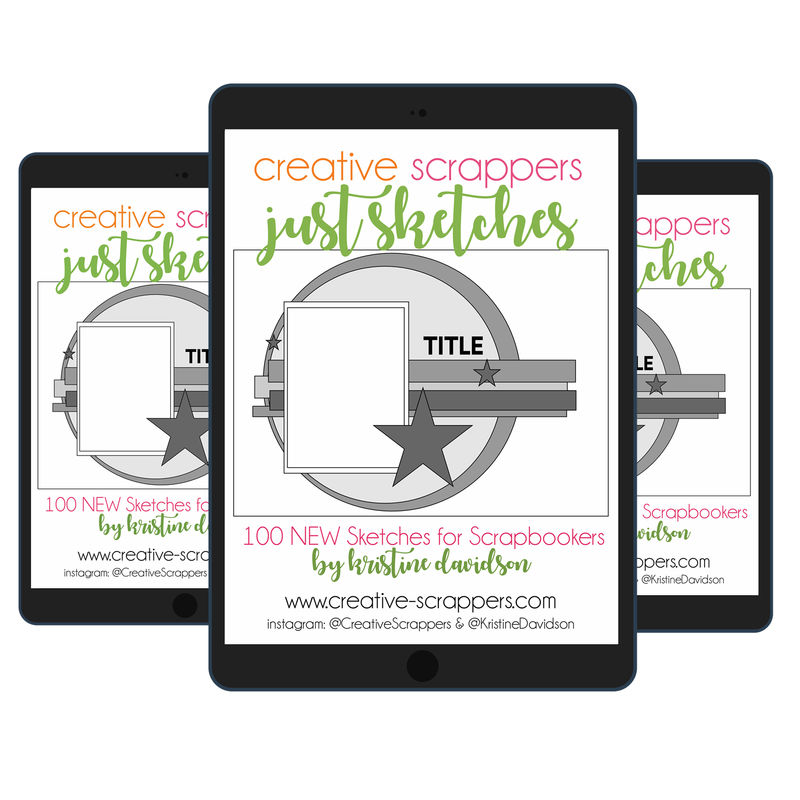 These eBooks are GREAT for crops, a scrapbook event, or when you need an extra push in creativity at home! Thank You so much for your support !!! If you haven’t checked out the 25 days then head on over to Tracy’s Blog here. 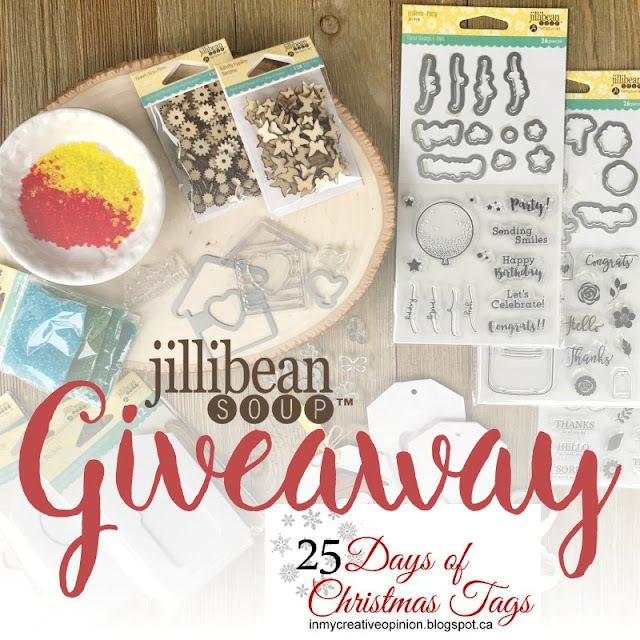 Today Jillibean Soup turn for the reveal on Day 17 of the 25 Days of Christmas Tags. Jillibean is the featured sponsor and I am sharing my shaker tag! I used a regular shipping tag and cut out a star shape to add my Shaker Insert. I also dug out some Christmas paper from an older collection and rolled up a few pieces of left overs. 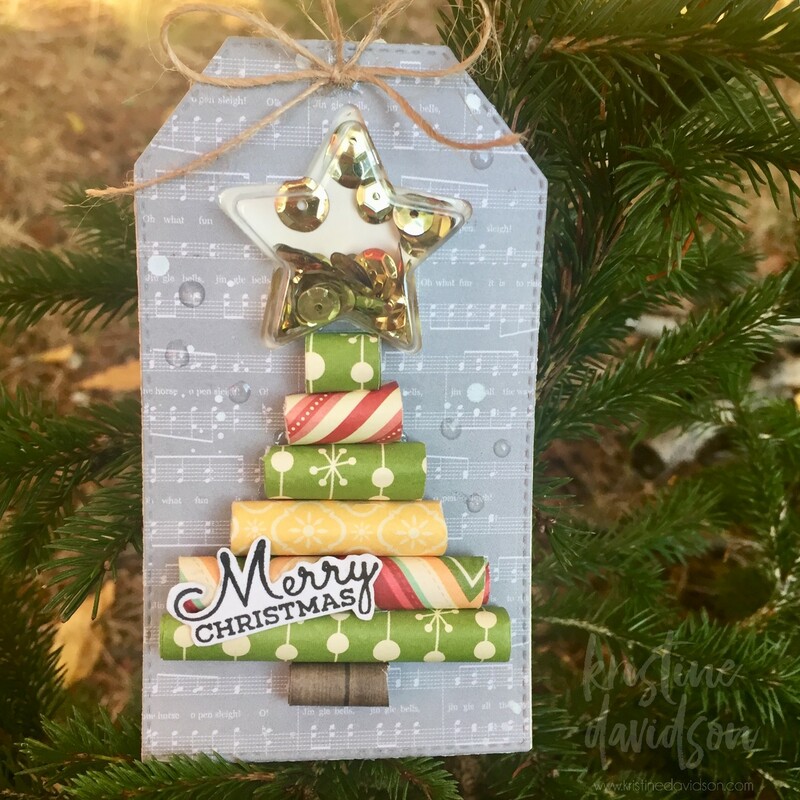 This made the cutest Christmas Tree. 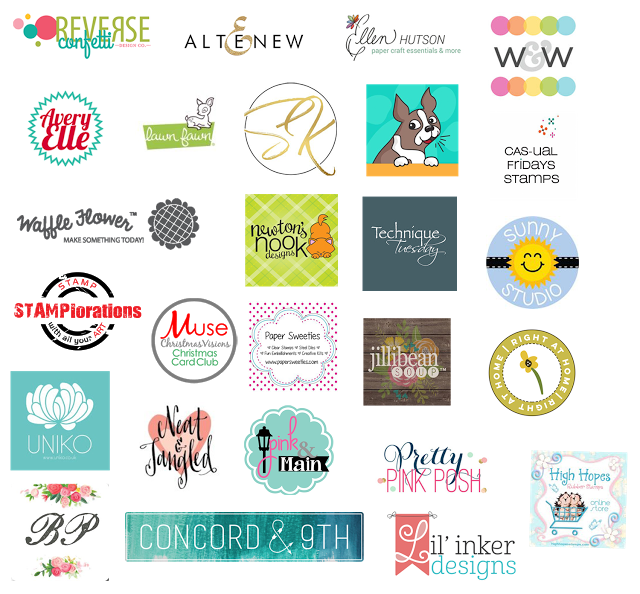 Tons of Sponsors are participating so you don't want to miss out! 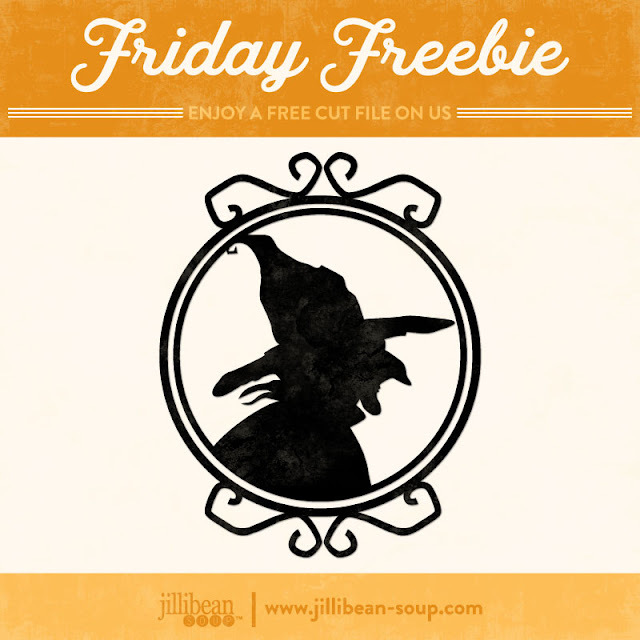 Visit the Jillibean Soup reveal & get event info on Tracy’s Blog. Hello Friends! 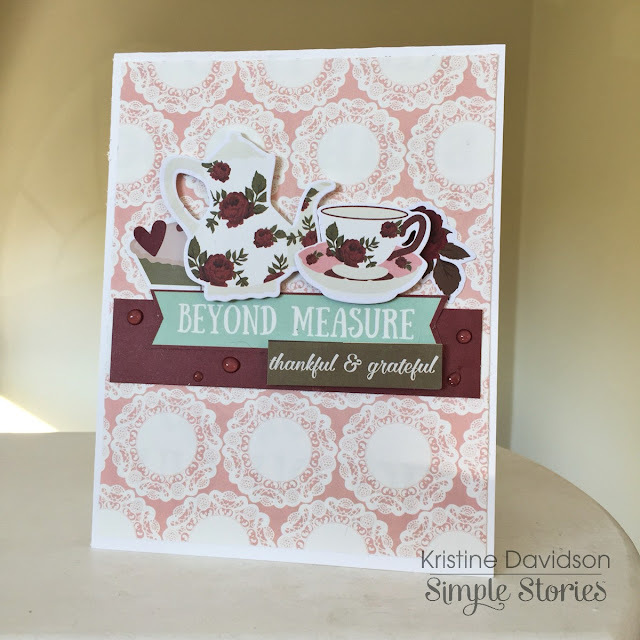 I'm sharing a few more cards that I created with the NEW Vintage Blessings collection from Simple Stories. 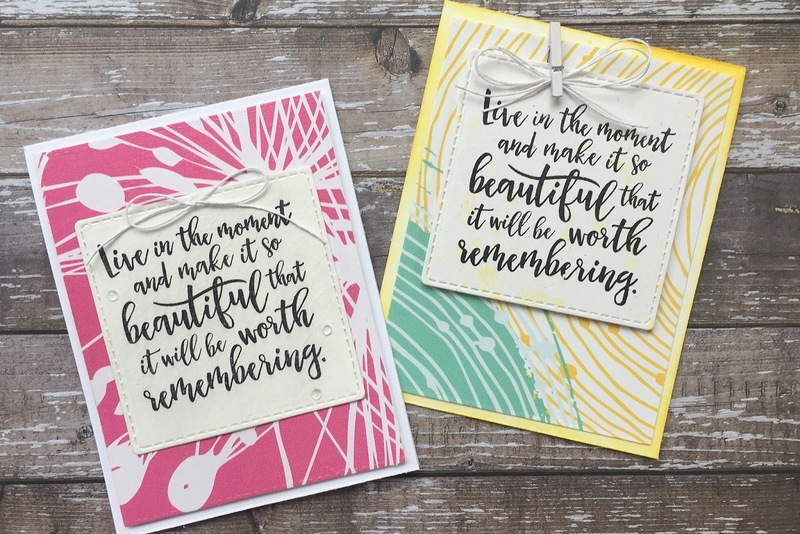 I really enjoyed creating these cards since this has such a mixture of patterns and those colors are just perfect to mix and match with. 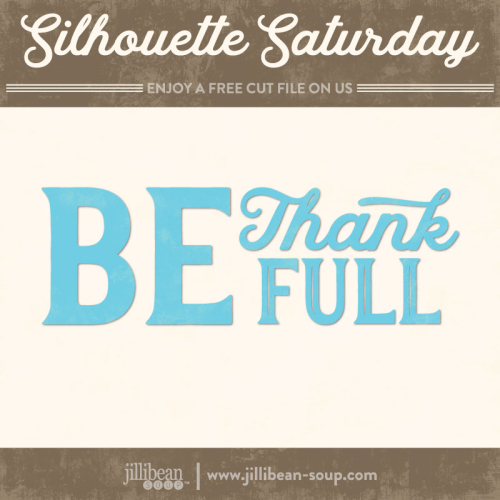 Do you need a quick Thank You card? Maybe a Thanks for Being You Card ? 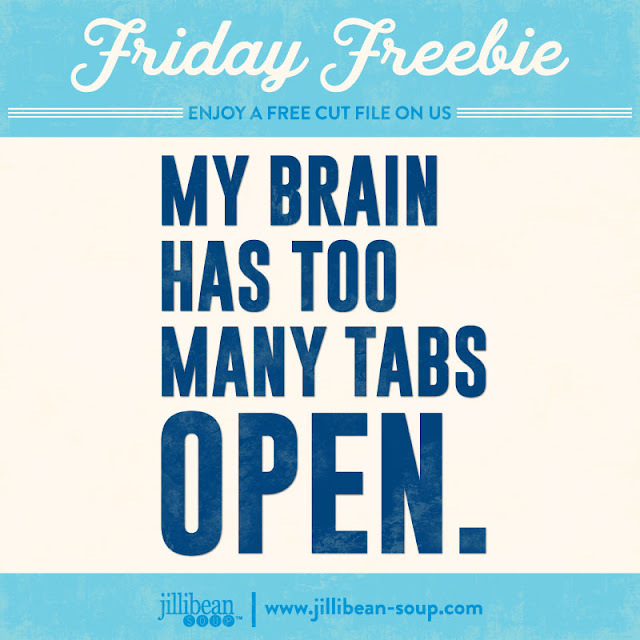 You can create those by using this collection. You can easily change the " titles " of these cards and create Birthday Cards with them. 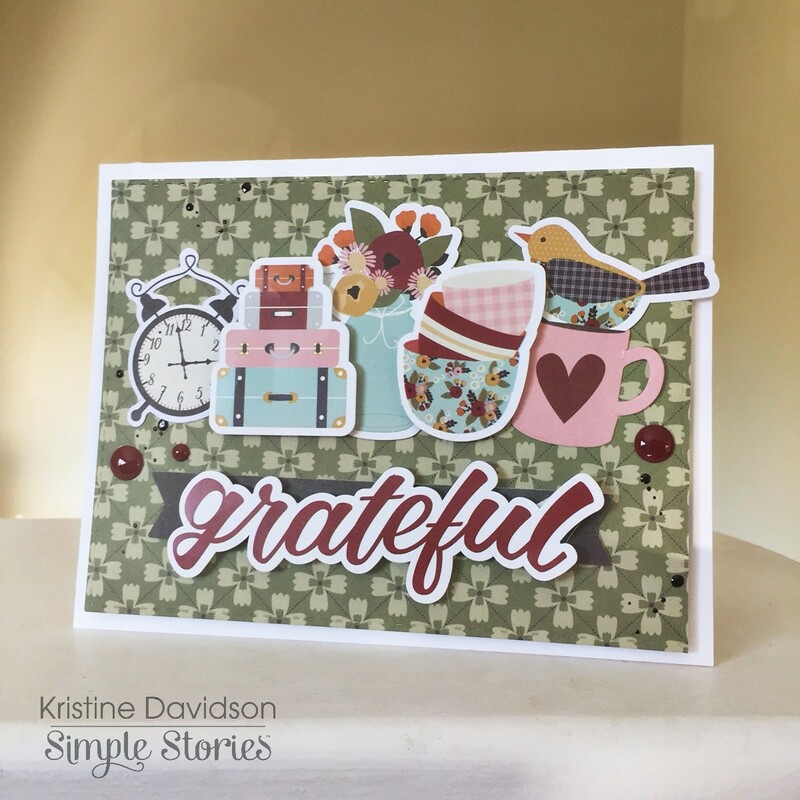 If you simply replace the current bits and pieces that have the words blessings or blessed you can certainly change the theme of the card by adding other stamped titles or other bits & pieces you have in your stash! Let's see those cards !! 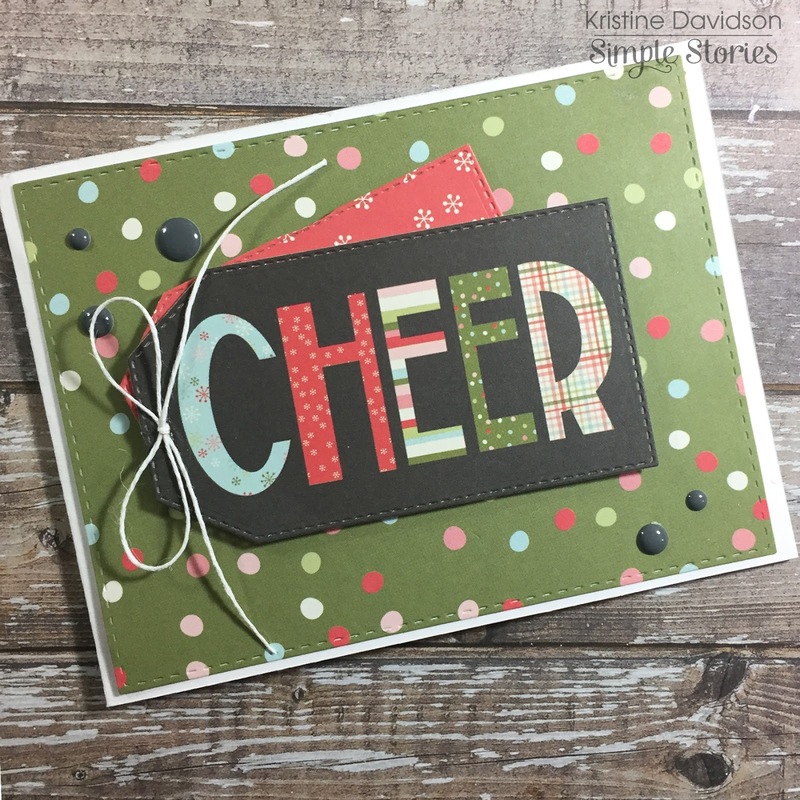 It's that time of year when Tracey McNeely gets ready for Christmas by hosting a blog event called the 25 Days of Christmas Tags. It is awesome you guys! 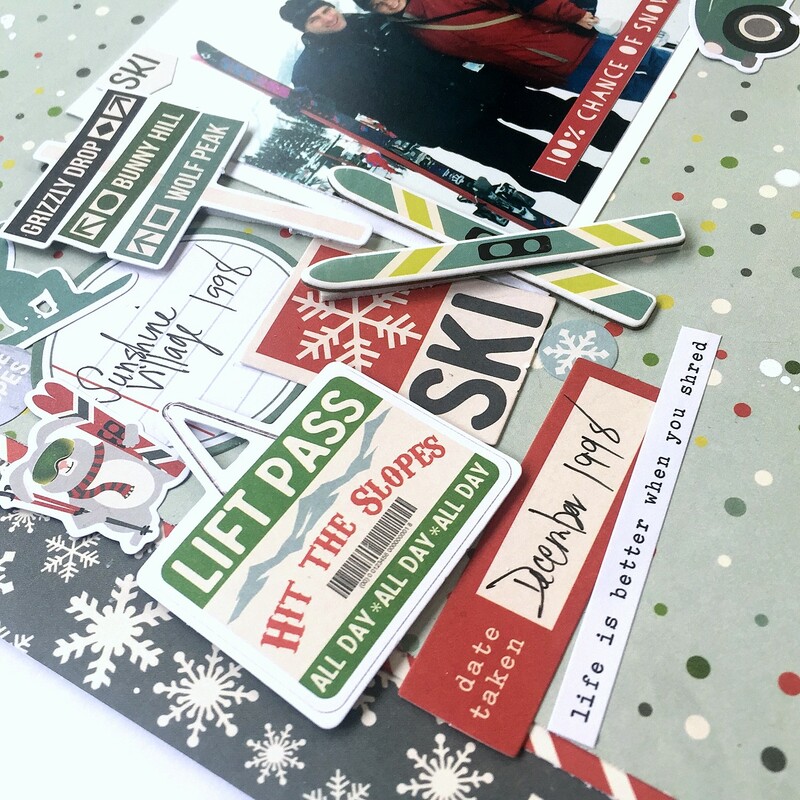 Tons of sponsors and soooo many amazing tags that will give you the inspiration You need to create your own tags for the holidays! to participate please visit Tracy's Post by clicking HERE! 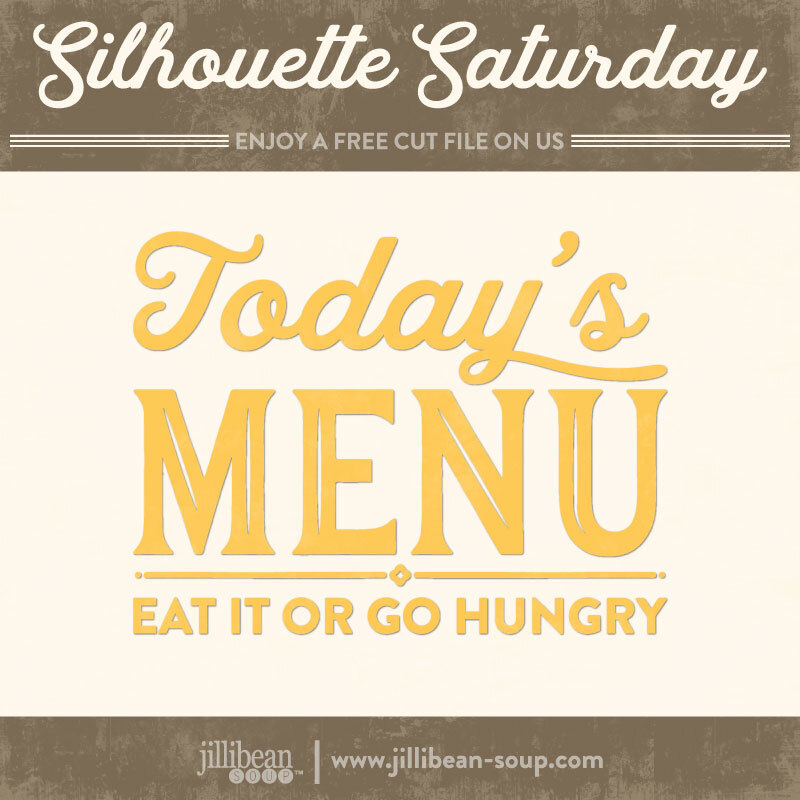 Jillibean Soup has started sharing FREE Cut files on " SILHOUETTE SATURDAY!" 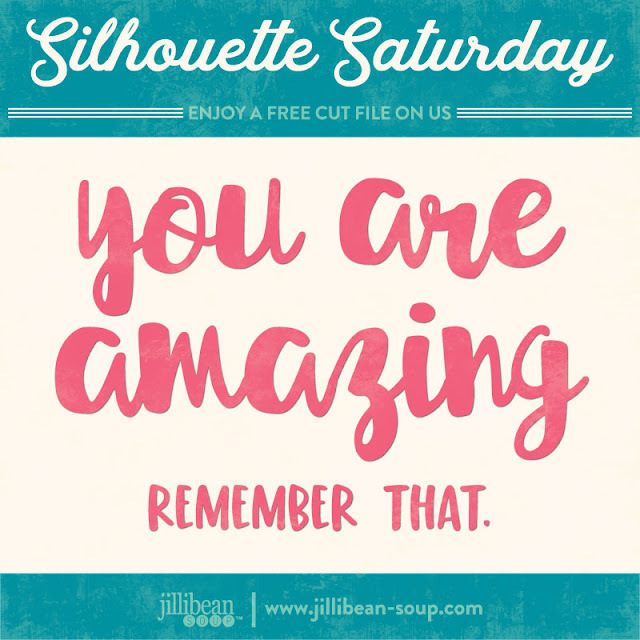 In case you missed it here are a few so far and make sure you visit their blog on Saturdays for your FREEbies! 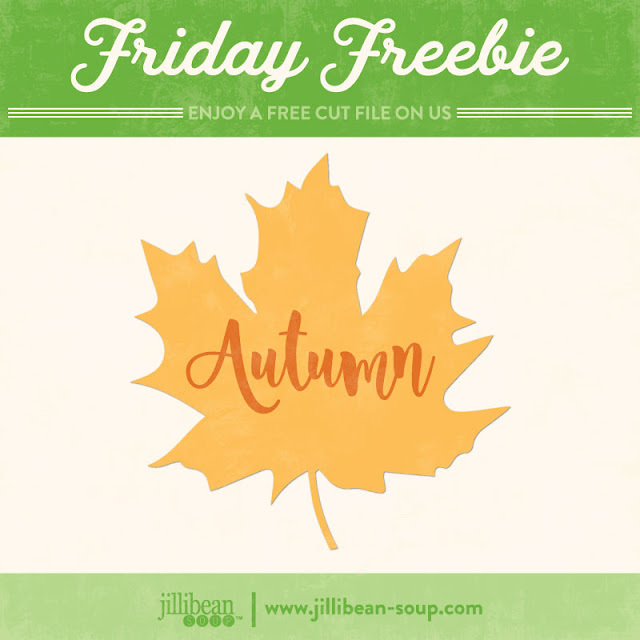 CLICKING on the images will bring you to the Jillibean Soup blog post where you can download your Free files. 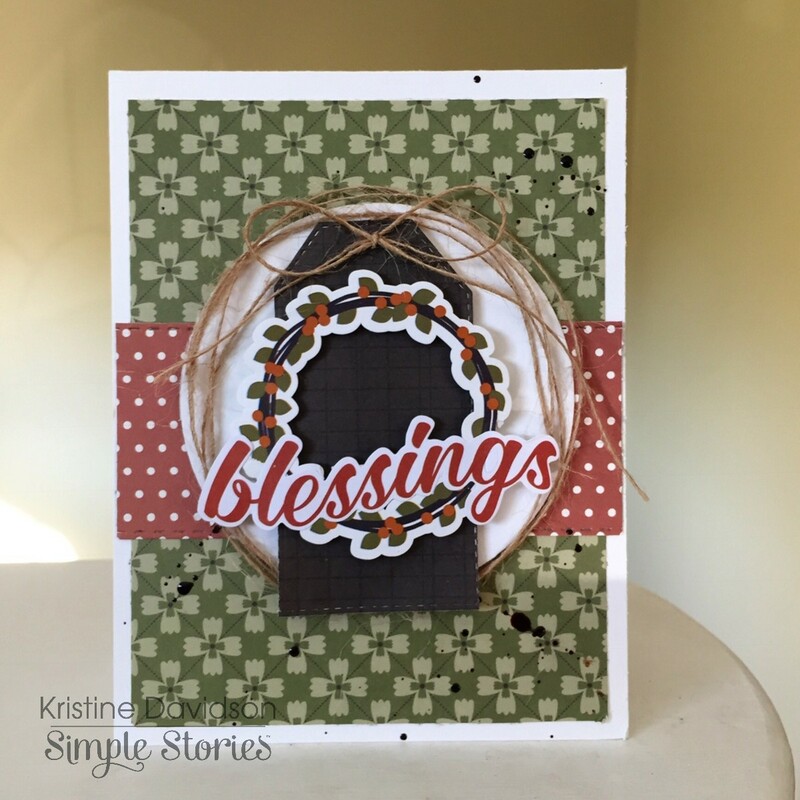 I'm sharing a few cards I created with the NEW Vintage Blessings collection by Simple Stories. 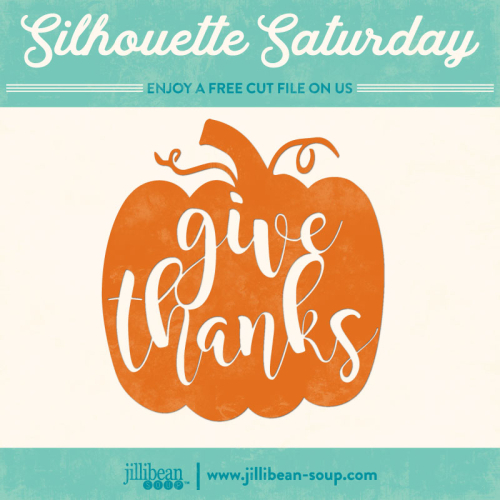 This is a great collection for those Thanksgiving invitations, Thank You Cards, or really any other themed card. 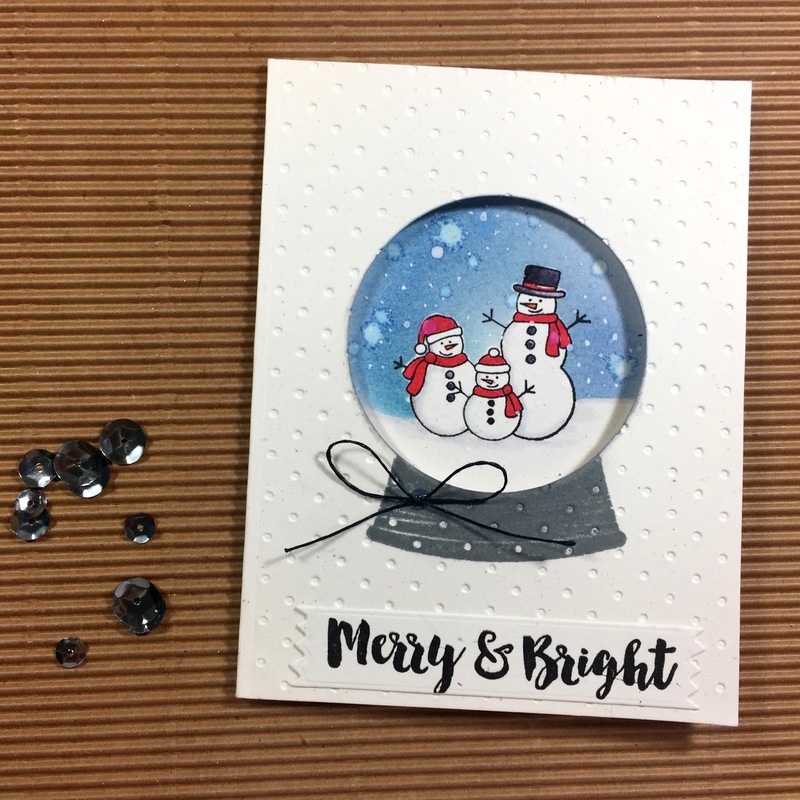 Using a few pieces of paper and some bits & pieces will gives you the option for creating so many beautiful cards. You can also use your left over pieces to create cards. 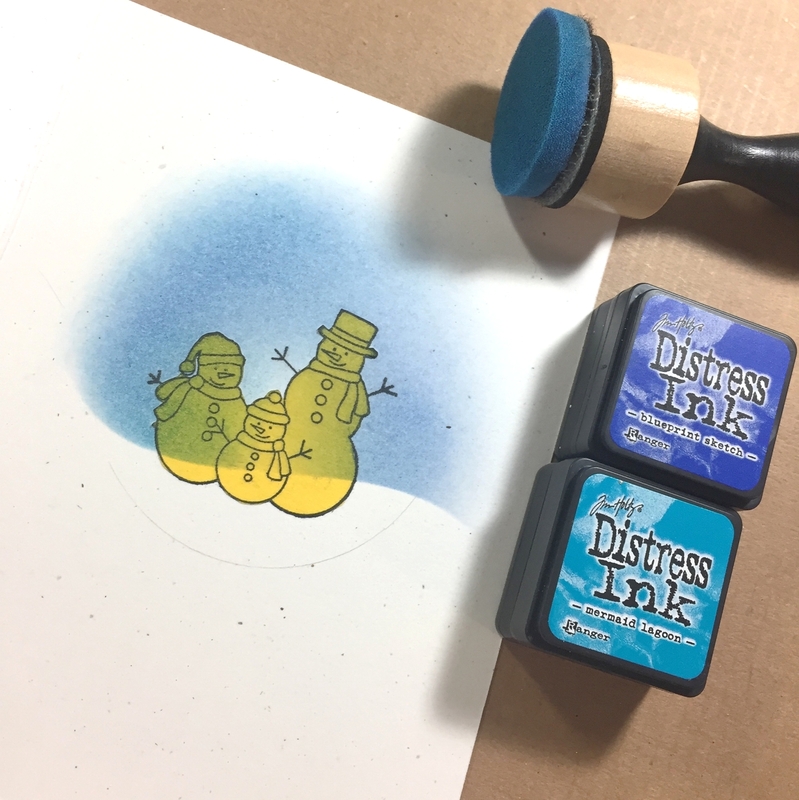 I am taking part in a little challenge this month. 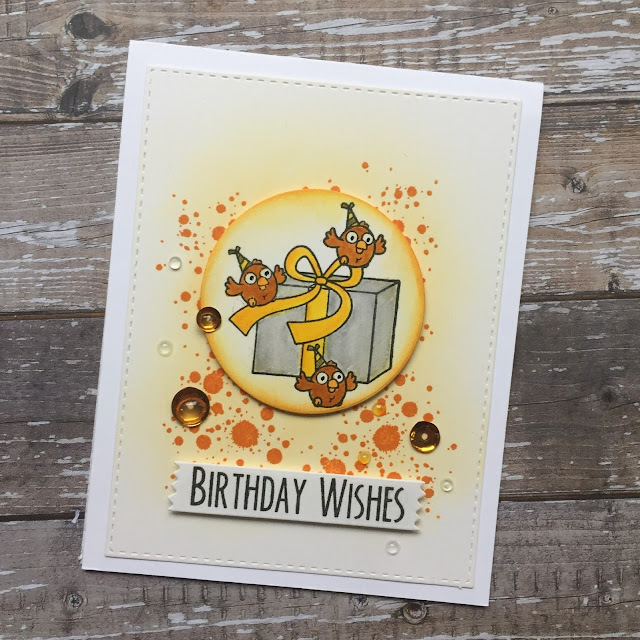 It's a color challenge at Your Next Stamp with Challenge #75 and contains some great autumn colors. I was able to incorporate most colors in my design and there is a sketch challenge but it completely escaped me while I was coloring my Birds! 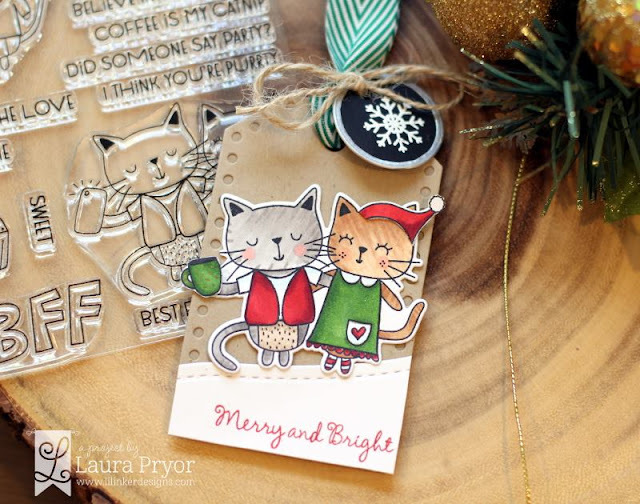 Thanks for visiting and if you enjoy stamping come join YNS next month!